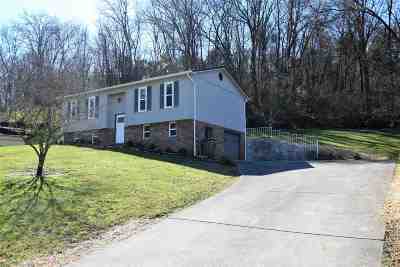 Remodeled and updated 3 bedroom and 2 bath home conveniently located in a central area of Morristown. This spacious 1546 sq ft home includes new flooring, new paint in all interior, new appliances, lighting, new bathroom fixtures, new interior doors, and new oak stairs. The exterior has also been updated with a new metal roof, new guttering, new trim, new windows, new metal work, new exterior doors, and fresh coat of paint. This is one you must see to appreciate.